We’re focused on making our communities a better place to live, and we believe there’s no better way to do that than by giving back. That’s why we proudly support local organizations to help strengthen the neighborhoods we serve and improve the quality of life for residents within our membership area.  As your neighbor, we’re deeply involved with the community through volunteer efforts and financial contributions. 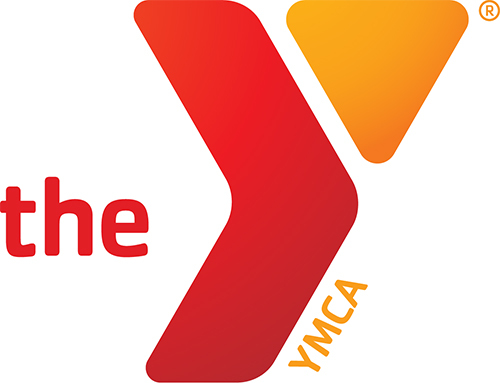 SeaComm recently donated $1,000 to the YMCA of Plattsburgh. 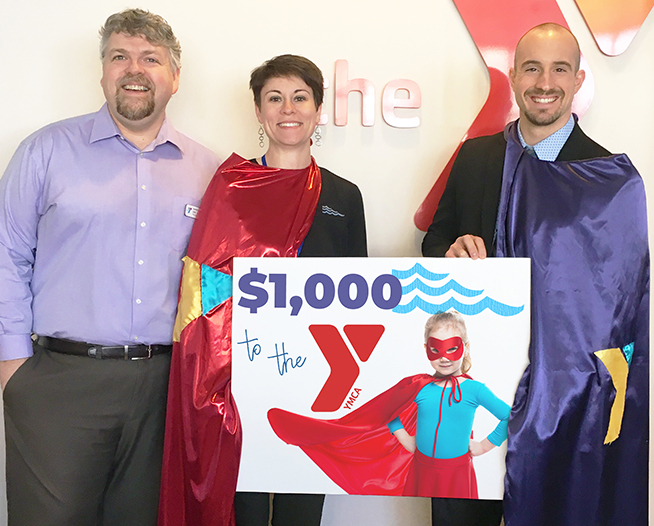 The funds will be used to support the annual “Be a Hero” campaign, which ensures that families and individuals in-need are granted equal access to the YMCA, an important community resource. Pictured from left are YMCA Chief Executive Officer Justin Ihne, SeaComm Branch Manager Yvonne Alterie, and SeaComm Business Development Representative Jonathan Manor. 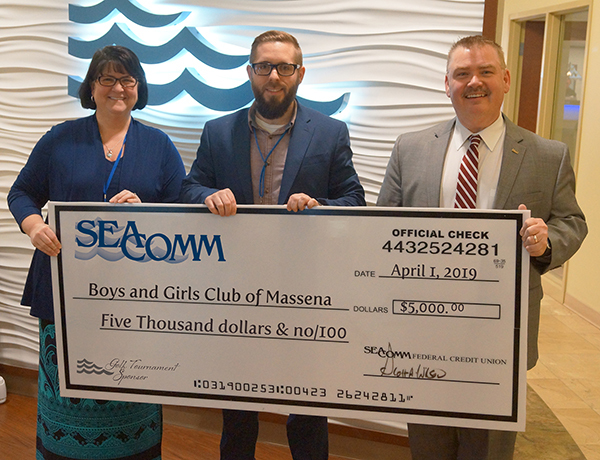 SeaComm recently presented a $5,000 check to the Boys and Girls Club of Massena. The donation will be used to support the 2nd Annual Charity Golf Tournament, being held at the Massena Country Club on June 14, 2019. The proceeds from the tournament will directly benefit the Boys and Girls Club, as well as the many programs that enable local youths to reach their full potential as productive and responsible citizens. Pictured from left are SeaComm VP of Retail Operations Sherry Thompson, Boys & Girls Club Director Zachary Monroe, and SeaComm President and Chief Executive Officer Scott A. Wilson. 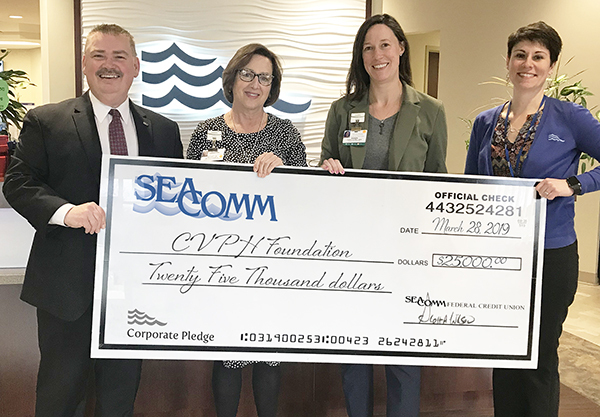 SeaComm recently contributed the third installment of a $25,000 pledge, to the Champlain Valley Physicians Hospital Foundation (CVPH.) The funds will be used to support hospital programs and enhanced patient care, as well as community outreach initiatives to improve the health of the regional population. Pictured (l to r) are SeaComm President and Chief Executive Officer Scott A. Wilson, CVPH Foundation Events & Special Projects Manager Michelle Senecal, CVPH Foundation Development Associate Karen Kalman, and SeaComm Branch Manager Yvonne Alterie. 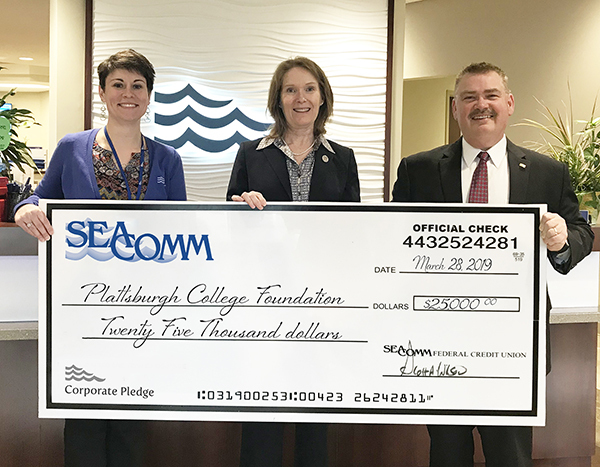 SeaComm has recently contributed the third installment of a five year $25,000 pledge agreement with SUNY Plattsburgh, continuing a scholarship opportunity for students who strive for academic success. The scholarship allows for expansion of programs and creates new opportunities that support the mission of SUNY Plattsburgh. Pictured (l to r) are SeaComm Branch Manager Yvonne Alterie, Vice President for Institutional Advancement at SUNY Plattsburgh and Executive Director of the Plattsburgh College Foundation Anne Hansen, and SeaComm President and Chief Executive Officer Scott A. Wilson. 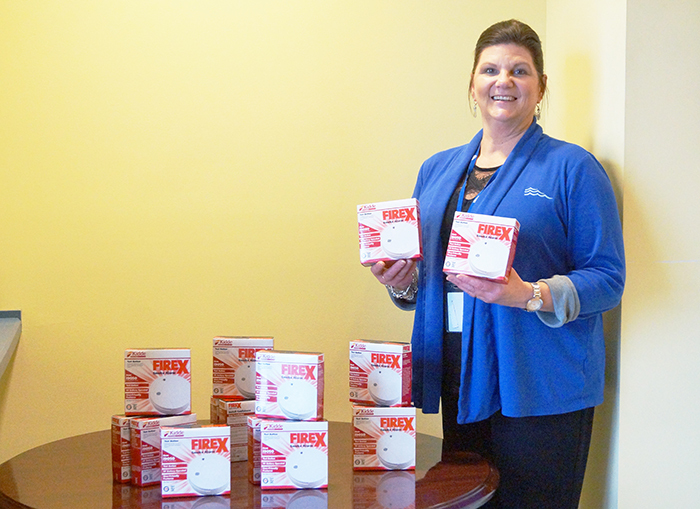 SeaComm recently purchased over 500 smoke alarms, and donated them back to unsuspecting SeaComm members. The smoke alarms were given out randomly at all SeaComm branch locations, to help increase awareness and ensure the safety of local residents. This gesture is part of the Pay-it-Forward Program, which is an effort by SeaComm to further support the communities it serves. Pictured is SeaComm Branch Manager Barbara Bessette. SeaComm recently donated a large supply of toys, books and games to the CVPH Kid’s Closet. This donation will directly benefit pediatric patients, with hopes of bringing them a little joy throughout their stay at CVPH. 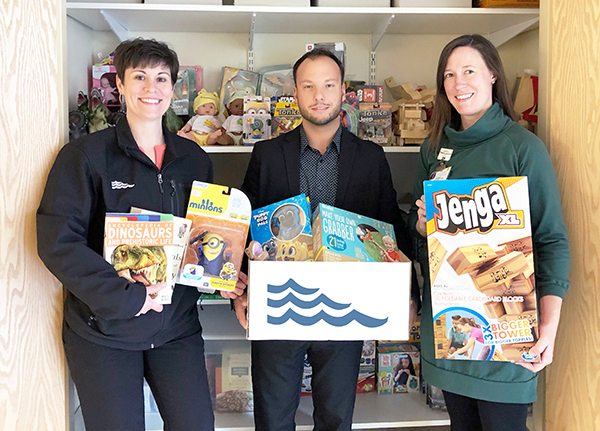 Pictured from left are SeaComm Branch Manager Yvonne Alterie, SeaComm Marketing Communications Specialist Tyler LeBoeuf, and CVPH Foundation Development Associate Karen Kalman. 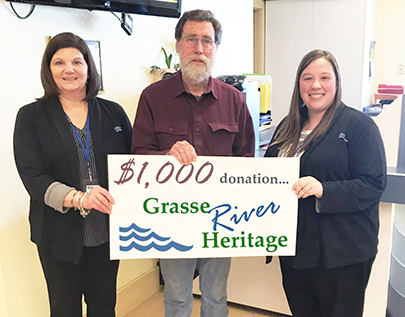 SeaComm recently completed a $5,000, five-year pledge donation in support of Grasse River Heritage (GRH). The funds have been used to assist the Grasse River Heritage Area Development Corporation in its ongoing commitment to promote cultural, economic, educational and recreational opportunities along the Grasse River corridor, while changing the face of Canton and adding to the quality of life there. Pictured from left is SeaComm Branch Manager Barbara Bessette, GRH Board President Louis Tremaine, and SeaComm Financial Service Representative Ashley Clough. SeaComm recently donated over 130 movie tickets to unsuspecting Plattsburgh residents, just in time for Valentine’s Day. The movie tickets were given out randomly at numerous locations throughout Plattsburgh, including; CVPH Medical Center, Champlain Centre Mall, Plattsburgh City Police Department, and the downtown business district. This gesture is part of SeaComm’s Pay-it-Forward Program, which is an effort by SeaComm to further support the communities it serves. 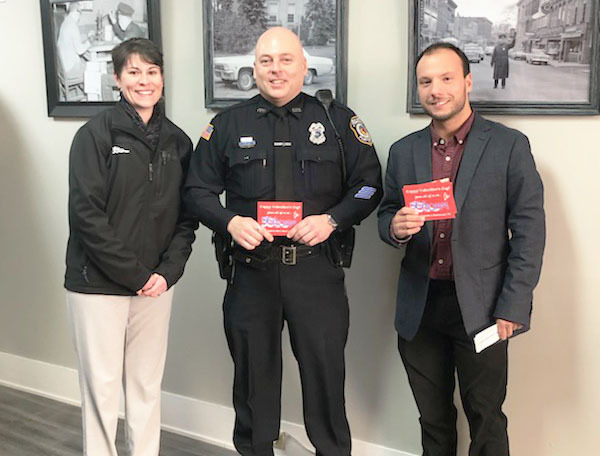 Pictured from left are SeaComm Branch Manager Yvonne Alterie, Plattsburgh City Police Officer Brad Miller, and SeaComm Marketing Communications Specialist Tyler LeBoeuf. SeaComm recently contributed $3,070 to the 4-H Camp Overlook Scholarship Fund, allowing local children the opportunity to experience nature adventures, camping and outdoor teachings at the camp, located in the hamlet of Mountain View. Five scholarships will go toward one-week sessions and another five will be for the Cloverbud Camp, which is a three-day session. The scholarships are available to students in both Franklin and St. Lawrence counties, who would otherwise not have the funds to attend the camp. 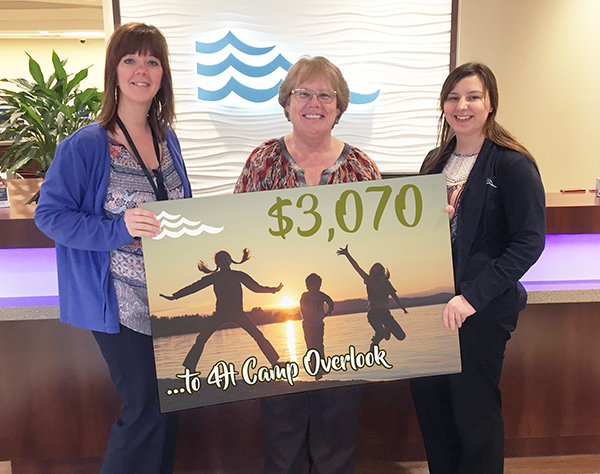 Pictured from left is SeaComm Mortgage Loan Officer Malinda Klepfer, 4-H Camp Overlook Registrar Theresa Martin, and SeaComm Financial Service Assistant Cheyenne Boardway. SeaComm recently purchased all of the tickets for the entire Mark P. Tyo Invitational Hockey Tournament, and donated them back to the community. 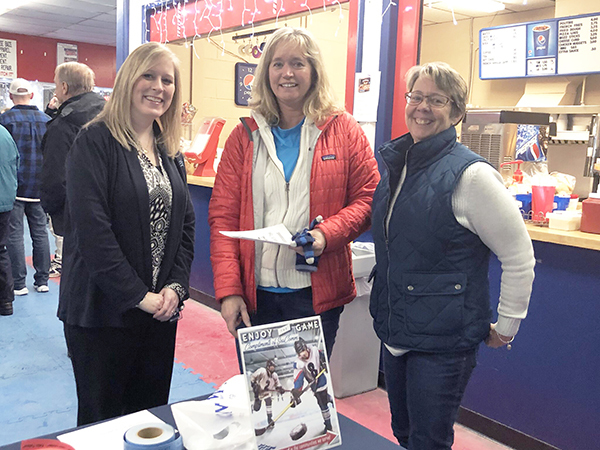 The tournament attracted nearly 1,500 hockey fans to the Massena Arena, with proceeds directly benefiting the Mark P. Tyo Foundation and the community of Massena. This gesture is part of SeaComm’s Pay-it-Forward Program, which is an effort by SeaComm to further support the communities it serves. Pictured from left are SeaComm Branch Manager Amy Hartford and tournament-goers Wanda Stevenson and Allison Henderson.